Jacques Rivera spent 21 years in prison for a crime he did not commit after Chicago Police, led by Reynaldo Guevara, framed him for murder. In 2010, the Northwestern Center on Wrongful Convictions filed a petition on Mr. Rivera’s behalf. Orlando Lopez, whose eyewitness testimony was the only evidence connecting Mr. Rivera to the crime, testified that he had falsely identified Mr. Rivera. The Cook County Circuit Court overturned Rivera’s conviction, and the Cook County State’s Attorney’s Office dismissed charges against Rivera. 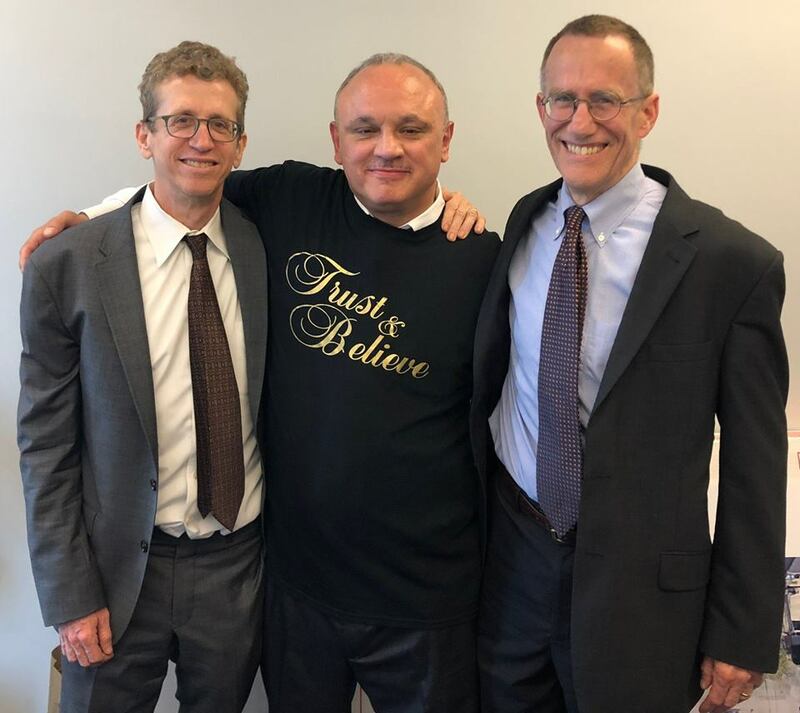 The MacArthur Justice Center and Loevy & Loevy represented Mr. Rivera in a civil rights suit against Guevara, the City of Chicago and other Chicago Police officers who worked with Guevara. On June 29, 2018, a jury awarded him $17 million.